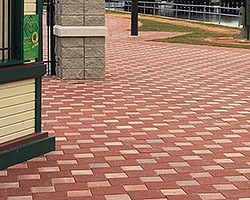 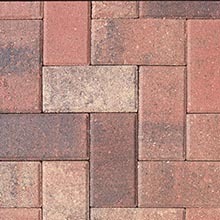 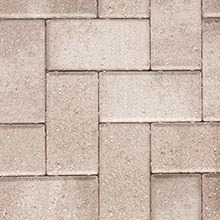 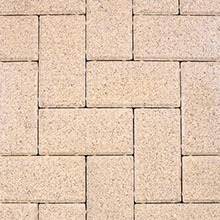 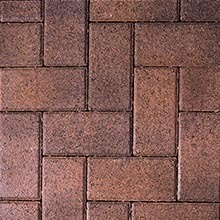 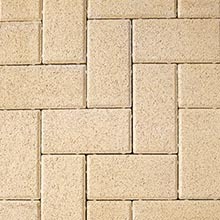 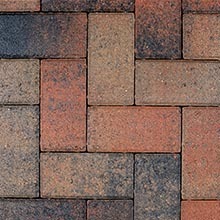 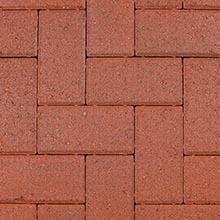 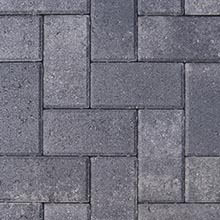 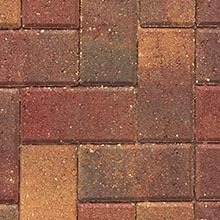 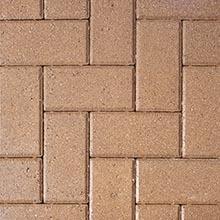 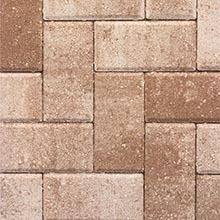 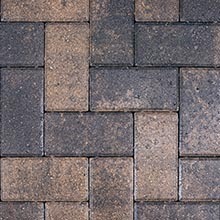 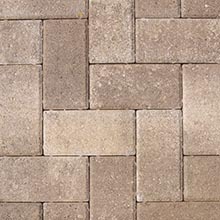 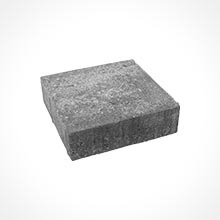 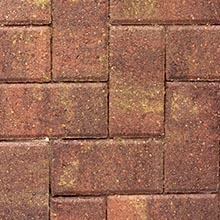 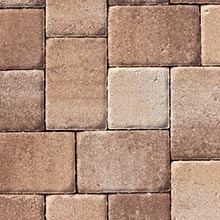 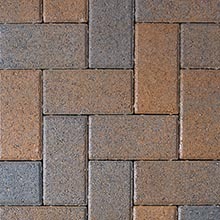 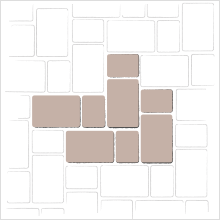 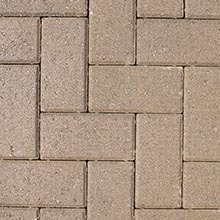 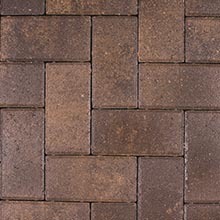 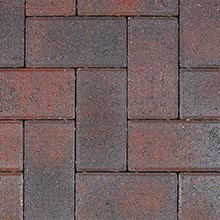 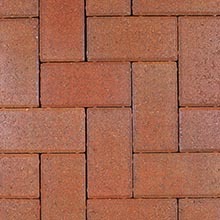 You can't help but feel more aware of your surroundings when you walk across our 12x12 paver slabs. 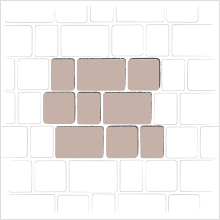 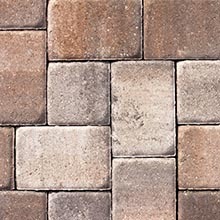 These large, dramatic pavers paint a picture of enduring style, as their size presents a bigger canvas for displaying rich color blends and hues. 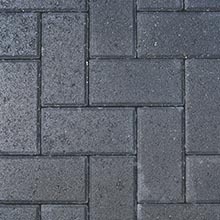 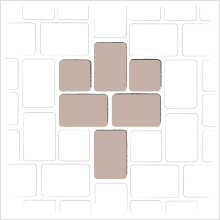 Pool decks, patios, courtyards and entrance areas take on a distinctive personality when paved with 12x12s, designed specifically for pedestrian use.